Physiotherapy works with the body to promote and support healing. Therapies are medication free and can have great results in helping pets manage pain and in improving their mobility. 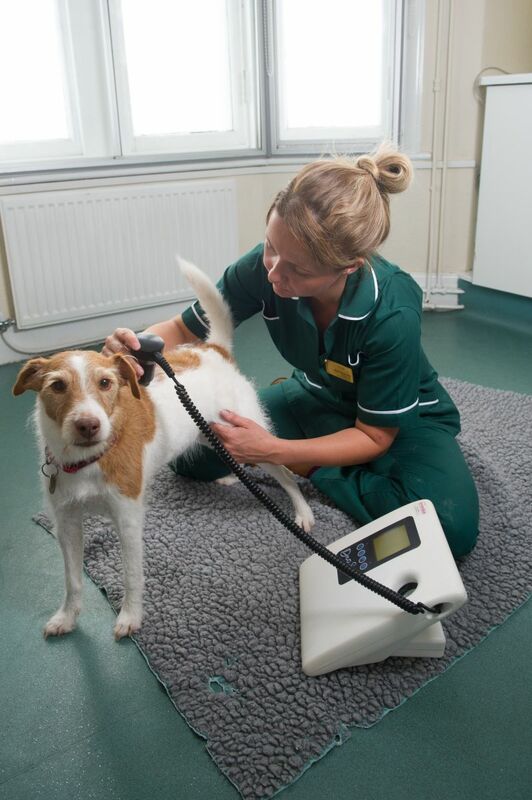 Our veterinary physiotherapist Nichi Tanner offers treatment at all four Valley Vets’ branches. Nichi works alongside our experienced vets to provide complementary therapies to help treat orthopaedic and neurological conditions, provide post-operative care and help pets recover from injury. Physiotherapy can also help pets who are suffering from age-related conditions. Treatments can help slow the aging process and manage muscle loss, reduce stiffness and reduce the discomfort of arthritis. 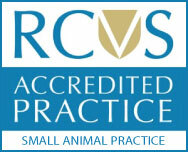 Nichi is fully qualified and holds an Advanced Certificate in Veterinary Physiotherapy accredited by Middlesex University. For a full list of conditions and treatments that can be treated by a physiotherapist please check the list below. If you have any questions about animal physiotherapy at Valley Vets, please contact your local branch and speak to a receptionist.